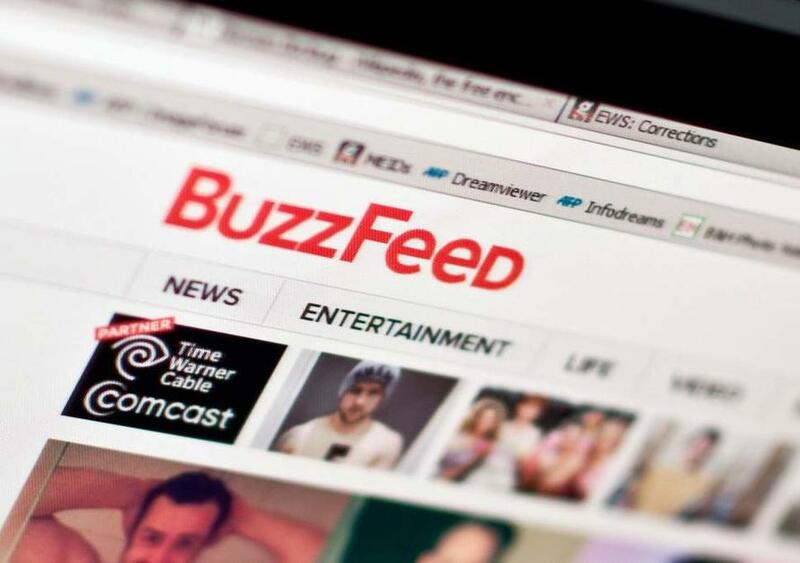 BuzzFeed was dealt a major blow in court on Tuesday, after a Judge decided that a Russian internet entrepreneur named in the infamous "Steele Dossier" is not a public figure. The decision by Judge Ursula Ungaro means that Russian businessman Aleksej Gubarev, who sued BuzzFeed last year for defamation, has to prove a much lower standard of evidence against the media outlet. Public figures typically need to be able to prove the more demanding standard of "actual malice" when bringing a libel suit, while nonpublic figures only need to prove negligence, according to Politico. BuzzFeed's Mittenthal said that the ruling does not change the fact that the dossier was given legitimacy due to the fact that both Trump and President Obama were briefed on it, and was under "active and ongoing investigation" by the FBI. "While we disagree with this narrow opinion, it pertains only to one defense of our decision to publish the Steele Dossier, and has no bearing on the primary rationale: that the Dossier was the subject of official action by our government, briefed to two consecutive presidents, and under active and ongoing investigation by the FBI," said Mittenthal. BuzzFeed argued that public relations efforts by Gubarev - including a quote in a November 2016 Bloomberg article about allegations of clandestine server connections between Trump Tower and Russia's Alfa Bank - rendered him a public figure. The Russian businessman also hired a PR firm related to that allegation. The Judge, however, was not convinced. "Plaintiffs’ public involvement in cybersecurity and cybercrime issues, therefore, is not germane unless it is tied to Russian interference with the election. And, with the exception of Gubarev’s comments published in Bloomberg, they are not," she wrote in her opinion. "Because Plaintiffs were only tangential participants in the controversy, they are not limited public figures." Gubarev filed the suit against BuzzFeed in February 2017, claiming that the publication of the unverified Steele Dossier damaged his reputation along with that of his companies. The dossier claimed that Gubarev's company conducted hacking operations on behalf of a Russian spy agency against various Democrats during the 2016 US election. Last week the FBI declassified a two-page document which former FBI Director James Comey used to brief both Obama and Trump on the dossier amid the presidential transition. The memo - disclosed after a Politico reporter filed a Freedom of Information Act, says that the dossier was prepared for "private clients," which were later identified as a law firm acting on behalf of Hillary Clinton's campaign and the Democratic National Committee (DNC).